Porcelain veneers from our Joppa, MD, practice, are a versatile cosmetic dentistry treatment with a wide range of applications. Once secured to your teeth, these thin shells can completely conceal aesthetic imperfections and rejuvenate your smile. Depending on your specific needs, Dr. Mohamed Saccoh offers various veneer treatments, including Lumineers® and same-day veneers using CEREC® technology. Contact our practice to learn more about porcelain veneers and how they can benefit your smile. Porcelain mimics the light-reflecting qualities of your natural teeth, so your veneers will be virtually indistinguishable from the rest of your smile. Before placing traditional veneers, Dr. Saccoh will prepare the teeth by removing a small amount of dental enamel to make room for the porcelain. When the teeth have been fully prepared, Dr. Saccoh will take digital impressions that will be used to create your custom-fitting veneers. 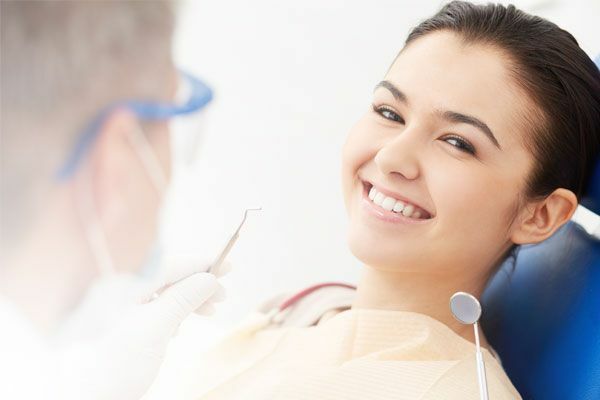 Typically, veneers will be crafted by our partnering dental laboratory, and you will be given temporary restorations to wear while they are being fabricated. For the right candidates, Dr. Saccoh can use CEREC® technology to create the porcelain veneers in our office during your appointment. When your veneers are crafted and ready for placement, Dr. Saccoh will roughen your teeth with a mild chemical solution. The liquid will lightly etch the front surface of your teeth to create a more suitable bonding surface for the porcelain. 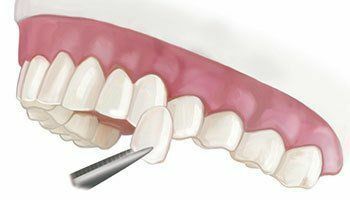 Similarly to the enamel removal in the first step of treatment, this process will not damage the structure of your teeth. 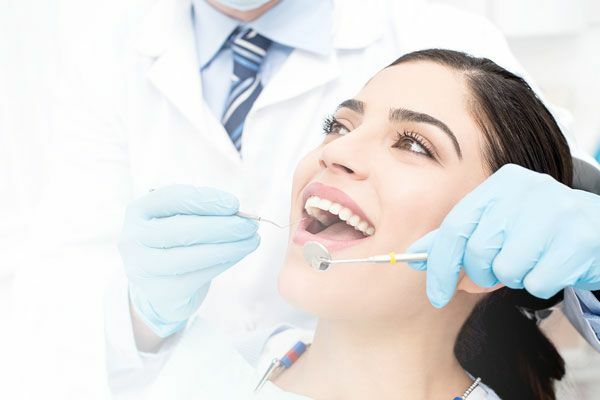 Finally, Dr. Saccoh will coat your teeth with a bonding agent before applying the veneers and making any adjustments to ensure your comfort and a proper bite. Dr. Saccoh also offers minimal-preparation veneers, including renowned Lumineers®, for the right candidates. These veneers are made with much thinner porcelain and do not require as much reshaping to prepare the teeth for veneer placement. Minimal-prep veneers can be a great treatment option for the right candidates. However, because they are made from thinner porcelain, they are not suitable for all patients. For example, if you want to conceal particularly dark stains, minimal-prep veneers may not be the best treatment option. You may also be better suited to traditional veneers if you have an uneven bite, which could damage the more fragile material. Dr. Saccoh will perform a complete exam and determine which type of veneers will provide the greatest benefit to your smile. If you would like to learn more about porcelain veneers and their many applications, please contact our office to make an appointment with Dr. Saccoh.